ANAHEIM – U.S. Figure Skating proudly welcomes the ISU Four Continents Figure Skating Championships to the United States. The event was last hosted in the U.S. in Colorado in 2012 and was most recently held in Taipei City in 2018. This Olympic-style competition features the highest-level of figure skaters in each discipline: ladies, men’s pairs and ice dance. 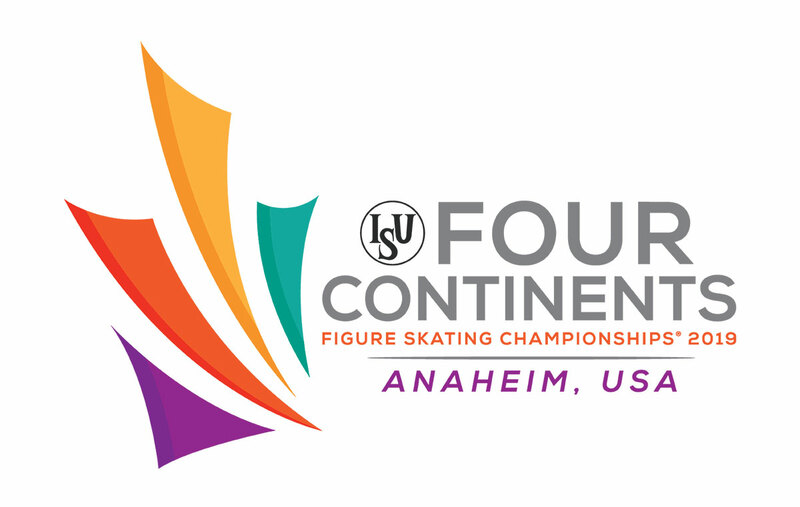 Four Continents was established by the ISU in 1991 as an equivalent of the European Championships for the worlds top figure skaters from the Americas, Asia, Australia and Africa. Participating skaters must represent one of the 23 non-European ISU member nations. Most of the athletes you’ll see were selected following the completion of their country’s national championships. The event wraps up on Sunday night with the Skating Spectacular, in which the top finishers in each of the four skating disciplines will dazzle the audience with entertaining show programs free from the scrutiny of the judges.